I'm an artist specializing in dark fantasy, horror, and Cthulhu mythos art. Iä! 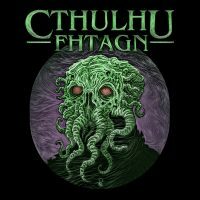 Fhtagn!